Madison – Governor Scott Walker today announced new data released by the Department of Health Services (DHS) relating to the FoodShare Employment and Training program (FSET), which shows thousands of FoodShare members participating in the program are gaining employment, with average wages significantly higher than minimum wage. Data shows FSET participants are working more than 30 hours per week. According to the new data, in the quarter ending in June of 2016, FSET participants who entered the workforce earned an average of $11.99 per hour and worked an average of 32.2 hours per week. Since the worker training requirement went into effect statewide in April of last year, 14,410 FoodShare members who participated in the FSET program have entered the workforce. Governor Walker and the Legislature worked together to invest $60 million in the FSET program over the past two budgets so people can move from government dependence to true independence. Under the work requirement, able-bodied adults between the ages of 18-49 who do not have children living in the home are required work a minimum of 80 hours per month or participate in an employment and training program, such as FSET. The alternative is for able-bodied adults to work and participate in an allowable employment training program for a combined total of at least 80 hours per each month, unless they have an exemption from meeting the work requirement. FoodShare members required to meet this work requirement who choose not to participate in the worker training programs are limited to three months of FoodShare benefits in a 36-month period. Learn more Wisconsin’s FoodShare Employment and Training program here. Great news! With Wisconsin’s unemployment rate so low, employers are definitely looking to hire. 14,410 is a pretty great number of workers to have participate in one year’s time. 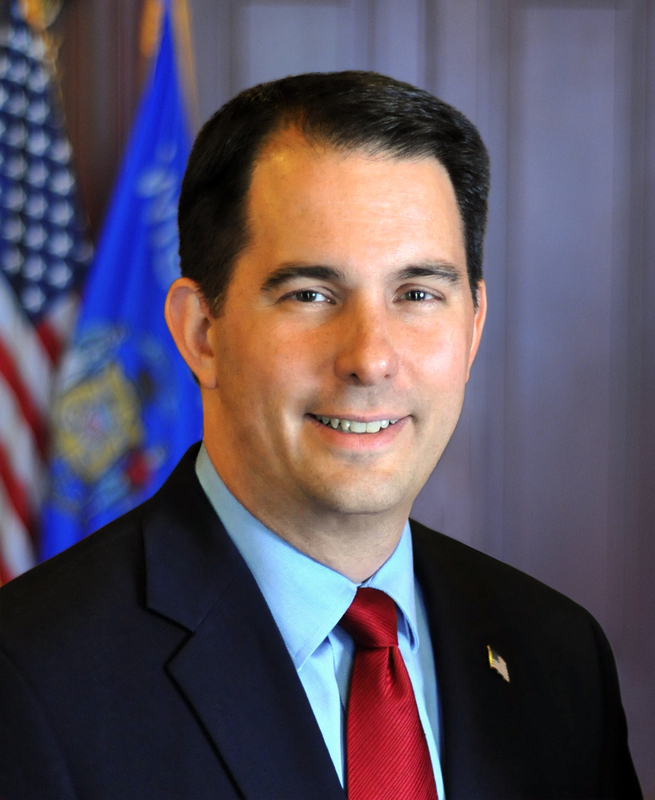 The Marquette poll released today showed Governor Walker’s approval ratings are climbing back up, and as word gets out about successful programs like this, that should only continue to increase.